You made a beautiful website, used some perfect pictures and got a fancy domain name. You invested your valuable time and money in establishing your online persona. For everyone, it’s a similar kind of dilemma. Now, how to generate leads through the website? At times, the website is old and owns a decent number of visitors to it. Do you need to pay for the advertisements? I guess, everyone does want to generate business through the web portal! Trust me, this is one of the toughest things, but once you start working on some simple aspects it becomes way easier. A website stands as a representative of a business/person, which holds the potential to garner hundreds of clients every day. Pitching a fact here, over 40,000 searches occur on Google every second! Maybe, for the time being, your website can not be rank one on any keyword. But, that isn’t the only factor to be considered to generate leads through the same. No, you don’t have to invest in advertisements at the first place as well. Pop-ups are an ultimate way to get most subscriptions on your website! However, most of the times, more than an appealing message they become a shock to the visitor. Therefore, failing the whole purpose of its utilization. Pop-ups are supposed to show up with a striking subject, be it to advertise an offer, tell a specialty, garner more subscribers through influencing texts, and so on. By means of proper persuasion, wonders can happen with this one addition! The above example creates a sense of requirement, something which will not only spread your brand name but also, would make sure that the person thinks twice before clicking no. At times, you can rather choose to place a pop up after someone clicks on a link so that there is an action happening. Pop-ups should better be a thoughtful add-on to boost your leads. Appsumo, claims to have gained 110,313 subscriptions in 30 days by means of its pop up. A study reveals that 61% of people check their phone right after waking up! Among the users aged 18-44, email is the most popular activity on smartphones! What we read/see in the morning, it retains within throughout the day! In marketing terms, we can do Whatsapp or Email Marketing depending on our business. Get creative with your broadcasts, and do not make every single of it for a personal benefit. There should be a trend in reminding a potential client about your company, your brand. For this matter, diverse trends and creative ways need to be followed. The more time it takes for your website to load, the lesser user satisfaction there would be. Reasons for a slow website include the large size of image/video uploaded, smaller hosting package than a number of visitors, and there can be some programming issues as well. 3/4th of your visitors would never return to your website if it took more than 4 seconds to load. If we speak of Google ranking as well, site’s speed is one of the considerations in ranking. All your relevant content and all your eye candy in website go in vain if it is slow. Also, read: 6 mistakes you are making in your website! Adding Call-to-action on your website, especially at a place where it catches the visitor’s eye, is mandatory if you wish to multiply your sales. 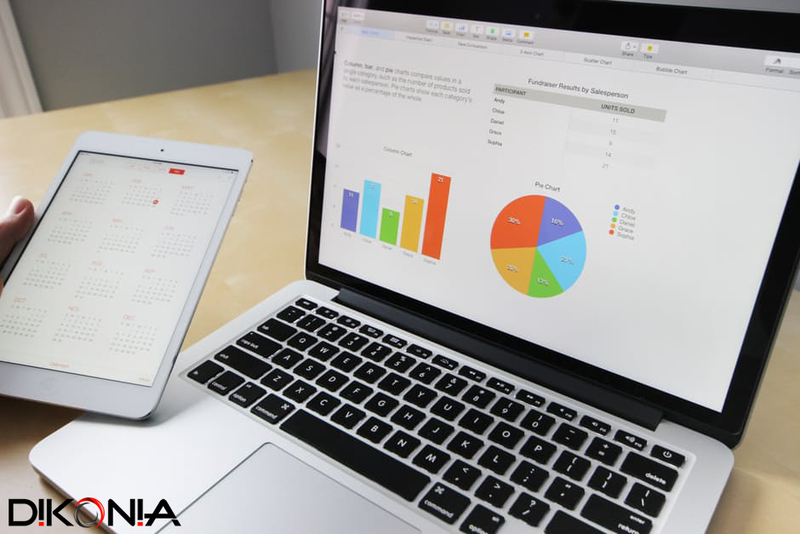 Dikonia is currently working on numerous projects which have seen successful booms in their sales, with our Digital marketing techniques. In all our projects, we have analyzed a similar trend, that most people place the call-to-action button wrongly. At times, it’s not even there. CTA right on the front page. You can also use CTA in your email. A research reveals, Emails with a Single Call-to-Action Increased Clicks 371% and Sales 1617%! Adding contact information on the top right of your article will also be a lead boosting factor. With only placing a phone number on a website, 54% of more leads were generated according to an A/B test conducted by Kissmetrics.com. You can also get a FREE evaluation of your website by us, to know what is going wrong! Now comes the most prominent aspect of marketing, which got tremendously empowered after the Google’s Panda Update. Use of keywords, regular blogs, video, infographics, images, and descriptive content is undoubtedly very appealing to a visitor. 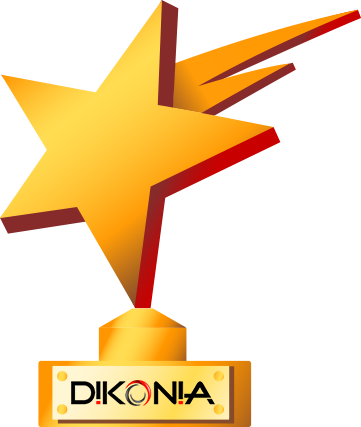 At Dikonia, we have a huge focus on the content we publish on our client’s social media and website. Annual growth in unique site traffic is 7.8x higher for content marketing leaders compared to followers. Client focused appealing content, mixed with intelligent is your recipe to gain most leads from your website. There are more number of visitors, who would rather watch a video about a product than opt to read about it. Your content marketing is important in SEO terms and social media marketing as well. Don’t forget to subscribe us to know ‘Simple ways to come up with brilliant content for your website in minimum time’. You wouldn’t want to miss that piece, I am sure!